With a reputation in the music industry as a hitmaking songwriter, Oakland’s Bobby Brackins is a master of crafting hooks. 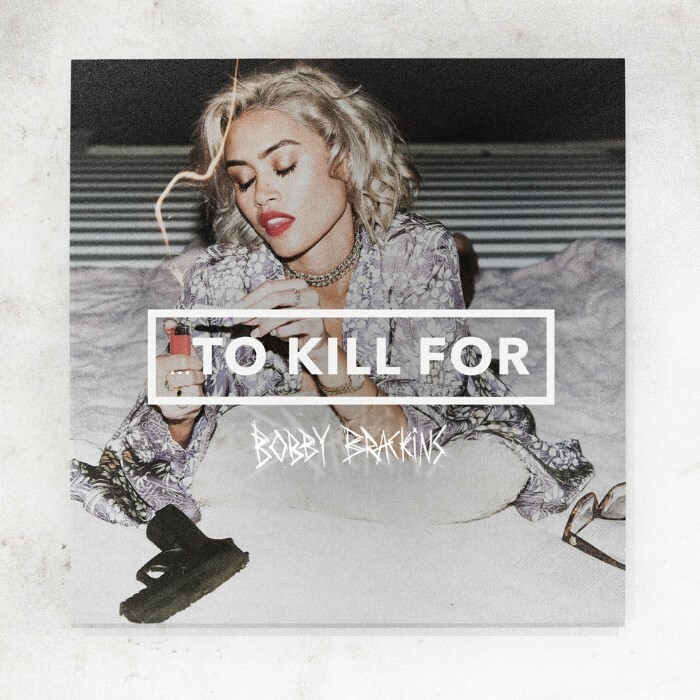 Stepping into the forefront with a star-studded ten-track EP, Bobby shares …To Kill For, his latest project, premiered by XXL. The second in a planned EP trilogy, following 2016’s …To Live For and preceding the forthcoming …To Die For, …To Kill For is a breezy summertime listen, packed with radio-ready bangers, romantic jams, and rider’s anthems, all tied together by Bobby’s impeccable songcraft and his inimitable rhyming style. Ideally suited for top-down riding or for peak hours at a club, …To Kill For showcases Bobby’s glamorous world, filled with models, bottles, and beautiful weather. Featuring appearances from Jeremih, G-Eazy, Tinashe, Marc E. Bassy, ALLBLACK, P-Lo, Olivia O’Brien, and August Grant, and with production from Nic Nac,, Count Bassy, and Davidior, …To Kill For arrives via EMPIRE. Amidst a wave of self-made songwriters, artists and producers, Oakland, California’s Bobby Brackins is at the forefront. With over 25 million YouTube plays, and international radio spins, the established soloist who has written a litany of artists including Zendaya and Jeremih is finally coming into his own. Following high school, Bobby Brackins relocated to Los Angeles alongside his producer and close friend, Nic Nac. “I wanted to keep making music with Nic, and I knew that L.A. was more industry-based. That’s where the labels and well-connected managers were,” Bobby Brackins states. Taking advantage of the web early on to brand himself the artist has had a slew of success working with countless artists which led to Bobby Brackins penning and co-producing a #1 record for Chris Brown in “Loyal,” as well as helping Tinashe find the traction necessary to earn a major label album release date with her lead single, “2 On.” The credit is there, is as the chart and viral reaction, assuring the world that Bobby Brackins has his pen, production, and pulse on the people.